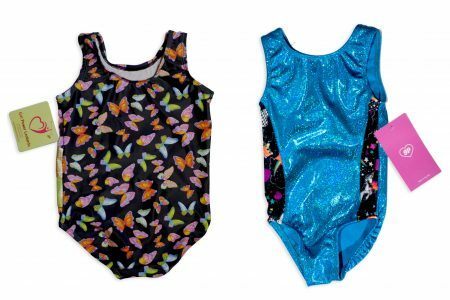 A monthly gymnastics subscription box which includes a name brand leotard handpicked for your special gymnast along with the coolest customized goodies that all kids love to receive all wrapped up in a beautiful custom box. This is the gymnastics subscription box that every gymnast deserves. Subscribe online for either GOLD, SILVER or BRONZE monthly gymnastics subscription boxes. 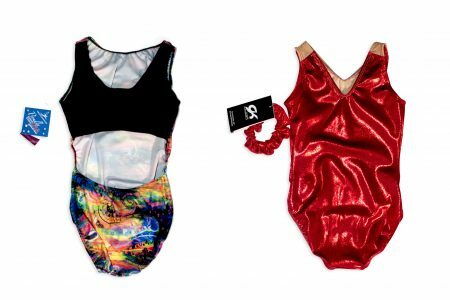 You’ll tell us your style, sizing, and preferences for your leotard subscription. 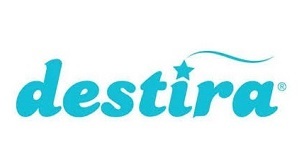 We don’t just send anything, we hand pick it for your special gymnast and make it special. Receive your very own, specially packaged and hand picked Gym Fox In A Box gymnastics subscription box in the mail every month. Get started today and let the fun begin! This is for the fox that just wants a box…and a leo of course. 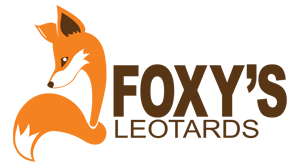 Your fox gets a high end name brand leotard (GK Elite, Under Armour, Garland, Alpha Factor, Motionwer, and more) handpicked just for her! We also throw in one extra gymnastics or health related item. This is our most popular box. Your fox gets a high end name brand leotard (GK Elite, Under Armour, Garland, Alpha Factor, Motionwer, and more) handpicked just for her! After that we jam pack the box with the coolest customized gymnastics and health related goodies. 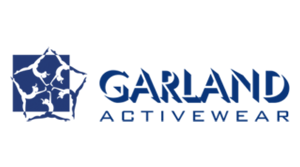 Make no mistake, this box is made for the top of the podium with a high end name brand leotard (GK Elite, Under Armour, Garland, Alpha Factor, Motionwer, and more) handpicked just for you! 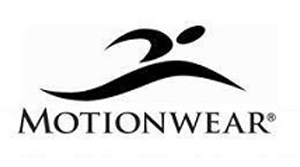 We don’t stop there, we also include a second awesome item like a pair of gym shorts, gymnastics themed tank or shirt, grip bag, sling bag, flip flops and more. 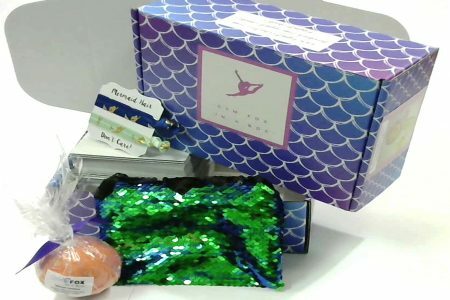 After that we jam pack the box with the coolest customized gymnastics and health related goodies. 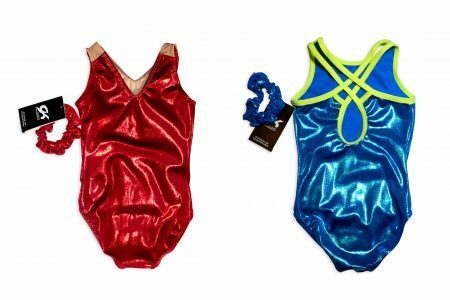 Add a second leotard to your box. BLACK NYLON/SPANDEX YOGA CAPRIS WITH VARIEGATED POLY/SPANDEX FOLD-DOWN WAISTBAND. Click item for color options. Rhinestone headband great for gymnasts, dancers, cheerleaders and more! Add this Mystique Garland Grip Bag to your Gym Fox In A Box order! FREE SHIPPING on all add-on items! 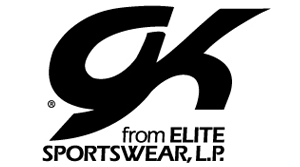 Add a classic pair of GK black shorts to your next box! FREE SHIPPING on all add-on items! Assorted Disney GK doll leotards! Add one super cute doll leo to your order – assorted colors and styles. FREE SHIPPING on all add-on items! With a drawcord closure, the Gym Fox Gymnast Essentials Sack offers secure, easy-access storage for your gym gear and features a minimal, lightweight design. These versatile leggings were designed to fit like a second skin—perfect for the gym or just tumbling around. Limited Edition single purchase box- limited quantities! One custom birthday leotard from Garland! This leotard is exclusive to Gym Fox and can only be found in these boxes. Choose between teal to grey ombre with a crown or pink to grey ombre with a cake. 1 full size upgraded item: choose between Joshua Tree Lavender Scented Chalk, Joshua Tree Gymnast Hand Salve, Garland Grip Bag or matching Garland workout shorts. At least 4 other valuable Birthday Box accessories. We’ll jam pack the box with quality accessories you’ve come to know and love from Gym Fox. We promise never to send candy or other low-quality fillers! A personalized birthday package that comes in a custom box, making your little one feel special and extra excited on their big day! My daughter is giddy with excitement when she comes home and sees her Gym Fox Box on the porch! The leos are high quality from name brands and they are always fun and current styles. 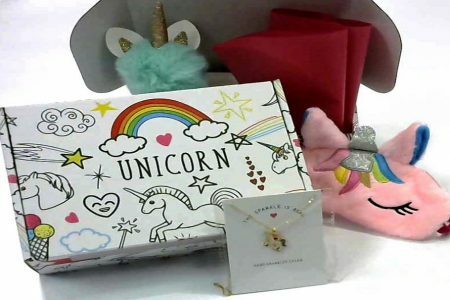 Addison recommends it because not only does she get a beautiful leotard that is hand picked just for her based on her favorite colors and styles, but opening the subscription box each month is like opening a present. She loves all the items that come in her box and she even loves the boxes! They have her name handwritten on them and that makes her feel really special. We are a Gym Fox family for life! I would highly encourage others to subscribe to Gym Fox in a Box because I can’t wait to get my box every month. The leotards are always so cute, they fit great, and they are always something I love wearing. The extra goodies in the boxes are so fun too! I love everything I’ve ever gotten. Every month I take my box to the gym to show all of my teammates! The leotards and products are high quality, without unnecessary junk fillers. It's a surprise in the mail every month for my hard working gymnast! She's an A honor roll student and has earned her monthly boxes! 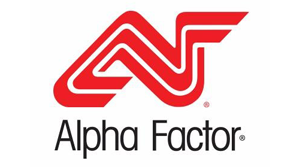 We have never been unsatisfied with any of the products.